Everyone loves New York City! A fantastic decal illustrating this city. Perfect design from our MacBook stickers collection for your device. A great design to give your device a new and fresh appearance. It will have everyone talking about it. You can now personalise your laptop or tablet with this unique sticker that can also be customised. 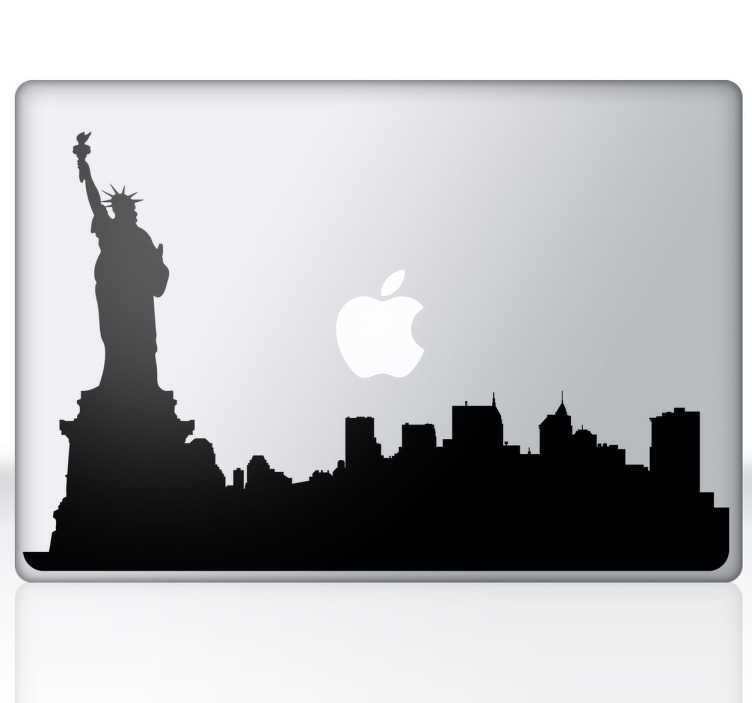 This New York City silhouette design for Macs is available in various colours and sizes. Super easy to apply and remove.